Hi guys! 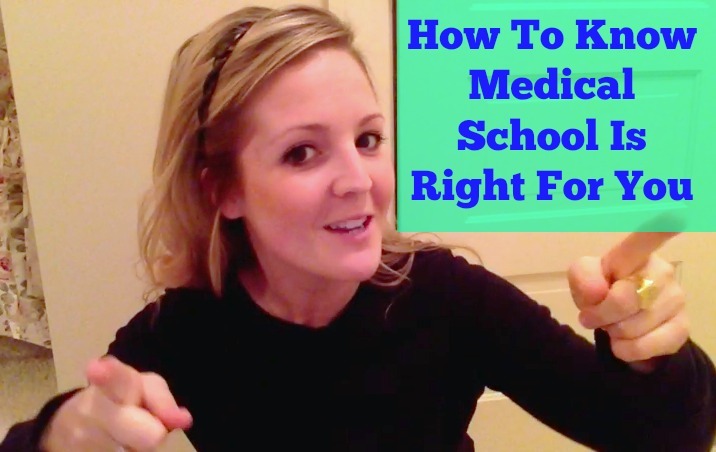 Today I’m sharing a video with tips and productivity hacks for pre-meds and medical students. I hope you enjoy! 1. Pre-set your schedule with obligations. Make sure you only attend things that are required or things that help YOU! 2. Fill in small gaps in your schedule with small tasks or busy-work if you don’t have time to study. 3. MEAL PREP!! Cook your own food! It’s so much healthier, cheaper, and better for time management. 4. Be careful with social media! 5. Set a stop-watch on your phone to see how long you can work without getting distracted. Stop your phone timer every time you get distracted. See how long you can go! 6. Study for small increments (50 minutes) with NO distractions. 7. Remember in college: grades are most important! 8. 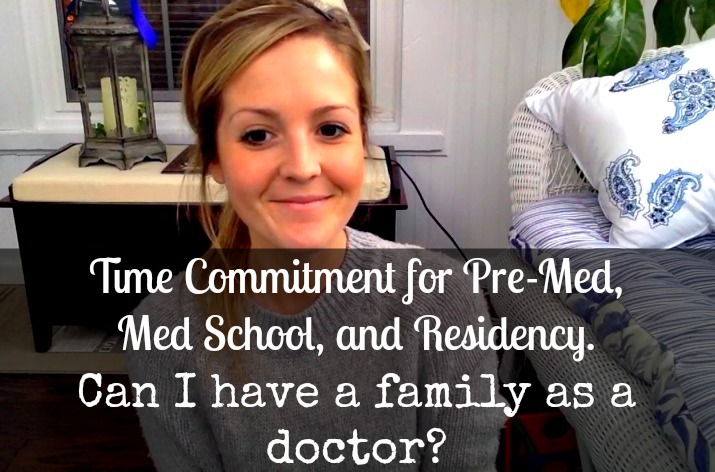 Don’t be afraid to say NO! I hope you enjoy this video! Don’t forget to subscribe to my youtube channel so you never miss a future video. Hi Andrea! I love your videos they’re so helpful! 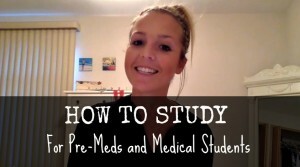 🙂 Can you do more videos on study tips/habits and general videos for specifically high schoolers? Thanks!